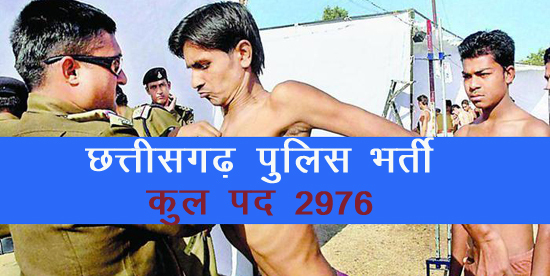 CG Police (Chhattisgarh police)Constable Online bharti form 2018 downlod for 1786 posts. Only candidates who belong to Chhattisgarh can apply this form. Note:- To apply CG police online application form 2018, you must pay application fees through debit/credit card or net banking or E Challan. Offline mod not applicable. How to Apply Chhattisgarh police – candidates may apply online through the official website of Chhattisgarh Police from 26-Jan-2018 to 15-Feb-2018.